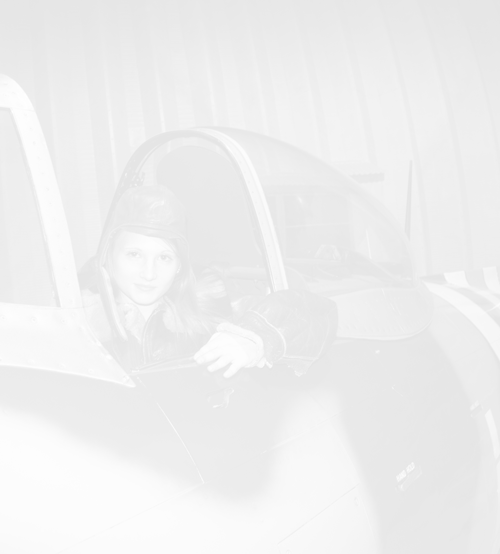 Check out the following pages to learn more about the Air Zoo of Kalamazoo, Michigan. Members of the Air Zoo enjoy a wide variety of benefits. Learn more about becoming a member. Looking for a unique venue for your upcoming wedding or corporate event? The Air Zoo offers a unique setting and professional services. Check out this page, or contact our event staff for more information at 269.350.2848. Need more information? Visit our staff page to find someone to help! Learn about the Air Zoo's policy for accepting donations of artifacts, memorabilia, and objects of significance to aviation and space history. Founded in 1977, the Air Zoo has a rich history of honoring and celebrating air and space flight. 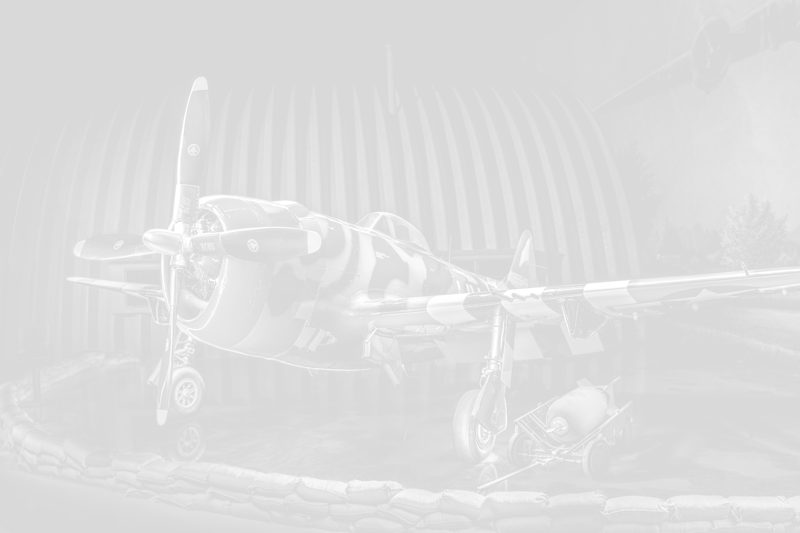 Visit this section to learn more about the Air Zoo's history. This section provides a comprehensive guide to visiting the Air Zoo, including hours, how to get here and where to stay. Visit this page to learn how you can support the Air Zoo financially. If you love all things air and space, you might be interested in volunteering at the Air Zoo. From teaching visitors to fixing planes, you can find a place to share your talents and interests at the Air Zoo. We at the Air Zoo embrace the values of accountability & transparency and maintain a high level of ethical leadership in an effort to preserve the trust of our valued donors, partners, and volunteers.